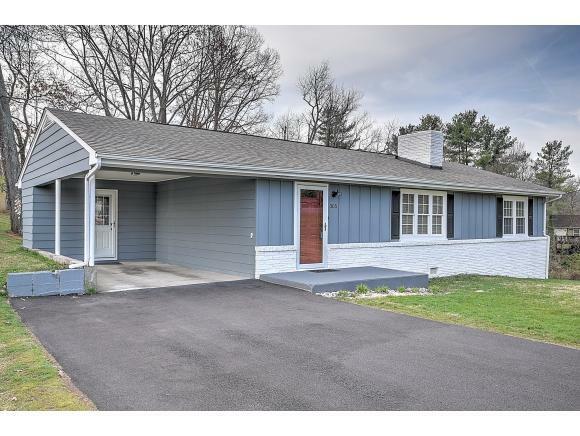 Great updated Modern Ranch minutes away from Downtown Bristol. This property sits within one of the best neighborhood areas in Bristol. 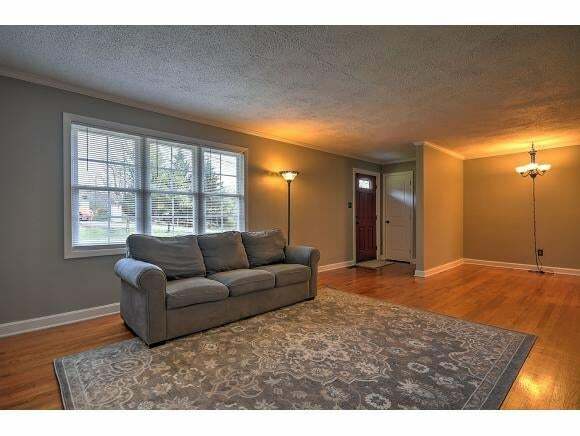 Inside the home is good size living and dining room combo with white oak floors and fire place with gas logs. The kitchen has upgraded appliances, updated cabinetry, tile counters and tons of storage space. Each room in this well layed out home has ample space and all are centered around a charming bathroom. The owners have recently painted inside and out and added brand new energy efficient windows. When you tour the home, the look from the outside as you pull up carries through the entire home which gives it a seamless style. Several trees in the back yard have been removed recently as well. 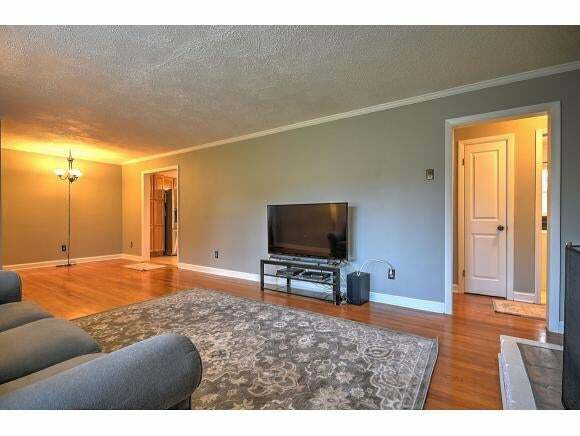 This is a great option for you in Bristol and the best part is, its move in ready! No work!